Romelu Lukaku joins Manchester United – Royal Times of Nigeria. 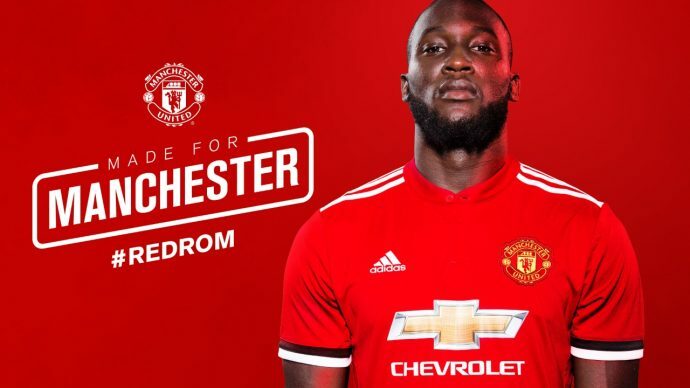 Manchester United has announced the signing of Romelu Lukaku for €75m from Everton on a five-year contract, with an option to extend for a further year. Lukaku, 24, will join the team in LA ahead of pre-season training. Romelu Lukaku said: “I would like to start by thanking Everton and the fans for the last four wonderful seasons, I have made some special friends and we have shared some amazing moments.